The client project is at the heart of what do. This is our North Star and every part of this process are mutually inclusive of each other; each of the elements are never compromised. In today’s hyper-fast marketplace, time has become a valuable commodity. Clients have to respond to market demands quickly; we appreciate and understand this. 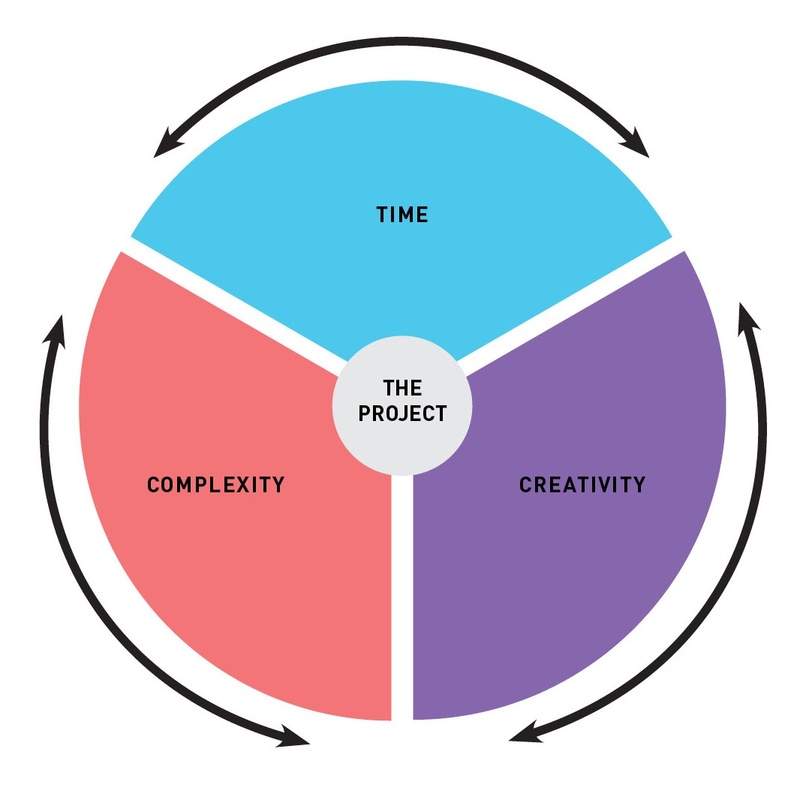 Time-sensitive projects regardless of complexity will never be compromised. Creativity is not just a skill, but also a mindset. Active listening, research, and observation is core to our creative process. Taking the time to look beneath the surface feeds into the process of creative thinking. Regardless of time and complexity of the project, creativity will never be compromised. Many projects are complex and multi-faceted. The complexity at times can be daunting which may cause the problem-solving process to become challenging. This requires discipline, focus, and insights which enable teams to start to solve certain parts of the problem. Our relentless approach enables us to work through complex issues knowing that with the right teams and focus, solutions will come through.